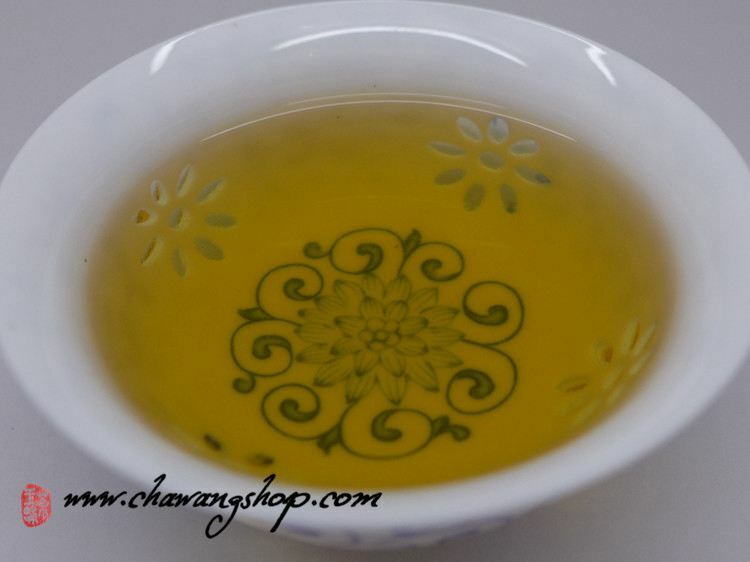 "China Tea" brand Hua Zhuan tea is produced by China Tea Hunan Anhua Co.,Ltd. 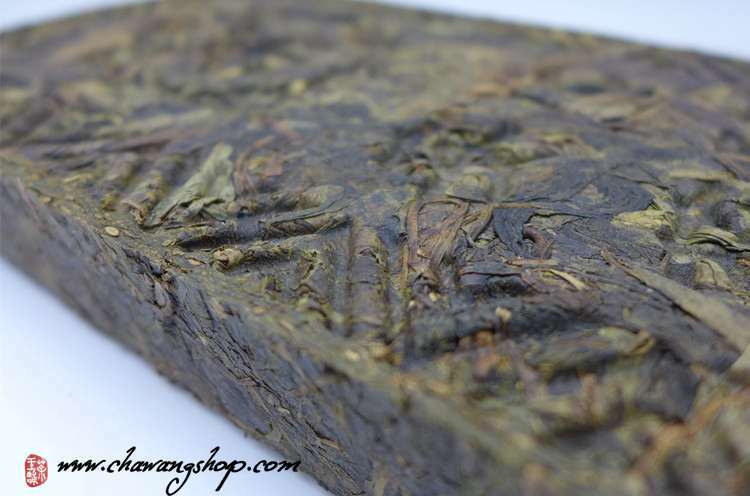 Which derived from Hua Juan Tea and compressed into a regular rectangle shape. The margin of brick has flower pattern. When infused, the tea breverage is red yellow or orange yellow, with pure and normal fragrance, mellow and thicj tastes. 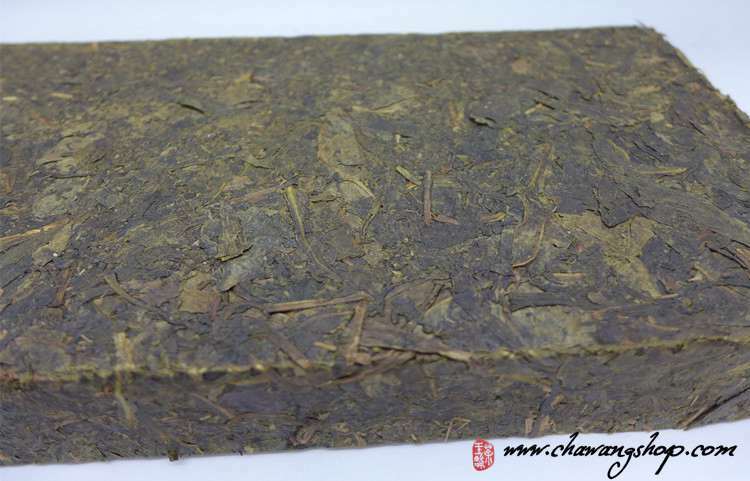 It was honored at mystery tea on ancient Chinese Silk Road and a life tea for northwest minorities. 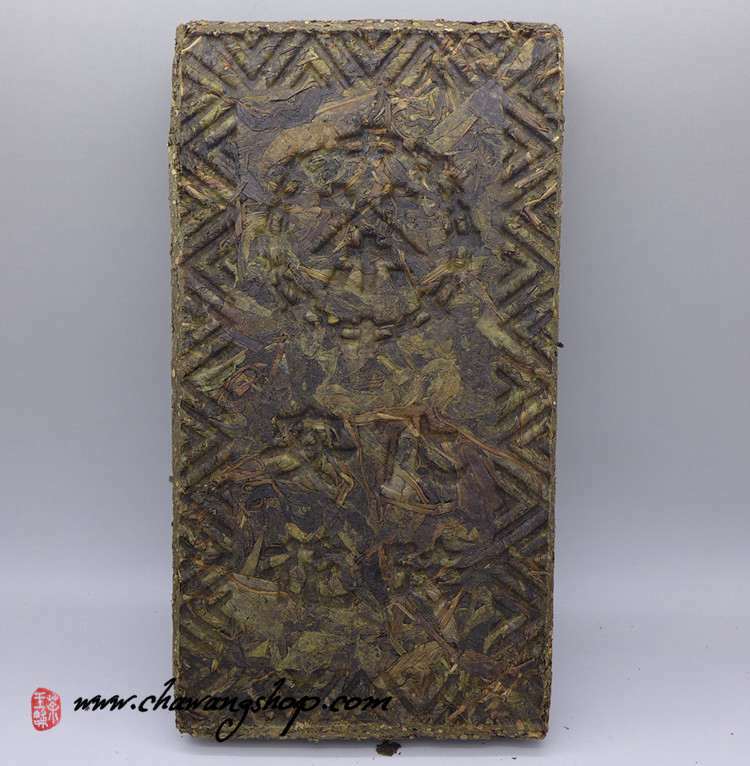 From 1959, Hunan Anhua Tea Factory used the same material with bailiang cha and pressed into brick shape. Easy and fast machine compression replace traditional hand made slow work in many tea processing in those days.